Before you can book for an event, please provide and verify your email address. Marthinus trained at the Institute of Culinary Arts (ICA) SA and has spent a large portion of his career abroad, in the Kitchens of Gordon Ramsay and Heston Blumenthal. He went on to feature as a judge on a popular cooking show in SA, and most recently offered advice and guidance as a mentor for the S.Pellegrino Young Chef awards 2018 competition. Marthinus’ greatest pleasure, in his dynamic modern eatery, is serving diners more than just dinner, but an experiential journey- something that DINE4SIX is also passionate about. He prides himself on his passion for unlikely pairings and interesting flavour combinations. Join us for dinner at this award-winning restaurant, as celebrity chef Marthinus Ferreira presents and explains a French-inspired tasting menu, focusing on modern contemporary cuisine, with a hint of South African influence. A sommelier will be on hand to explain the pairing. Bite-sized hors d’œuvre served according to the chef's selection on the evening. DW Eleven-13 is about using only fresh and sustainable produce and delivering quality that exceeds expectations with flavours that you'll never forget. Join us for an exceptional dinner at this award-winning restaurant located in Johannesburg. What’s in a name? 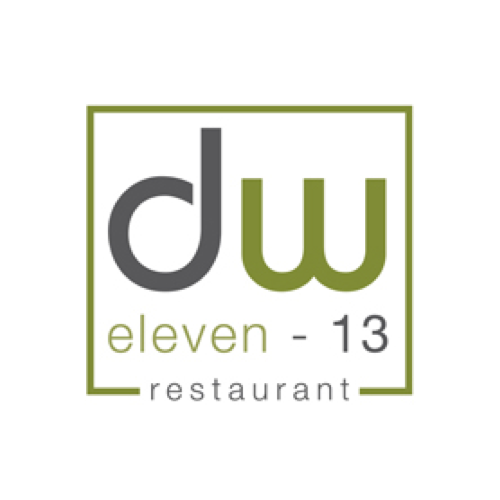 "DW Eleven -13" not only refers to their Dunkeld West address but also links to London’s SW Postcode, reminiscent of Marthinus Ferreira's time spent in the UK, working with world-class chefs. Dine4Six is a social dining and experience platform. We make it easy to create new connections with new people over awesome social dining experiences. Dine4Six is a revolutionary social dining platform, which lets you try new restaurants with fellow foodies, travellers and adventure seekers seeking great company and conversation. Dine4Six invites you to book your seat at a table of six and enjoy an incredible experience of the best your city has to offer.